S-trigger cable for Moog synthesizer. 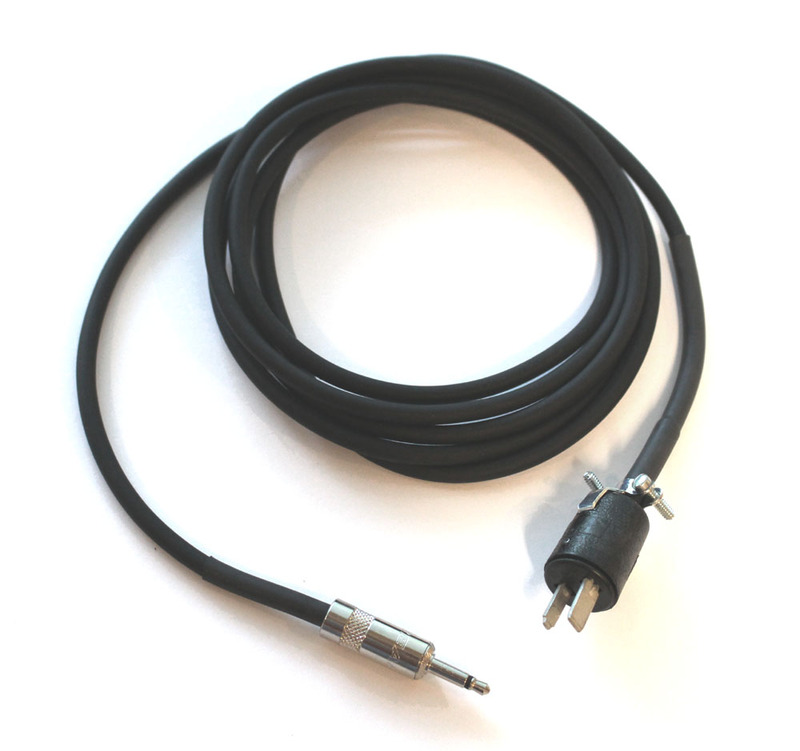 This 6-foot cable has an 1/8-inch phone plug on one end, with the Moog 2-pin Cinch-Jones connector on the other. It is for connecting an S-trigger device; this cable does not convert V-trigger to S-trigger.